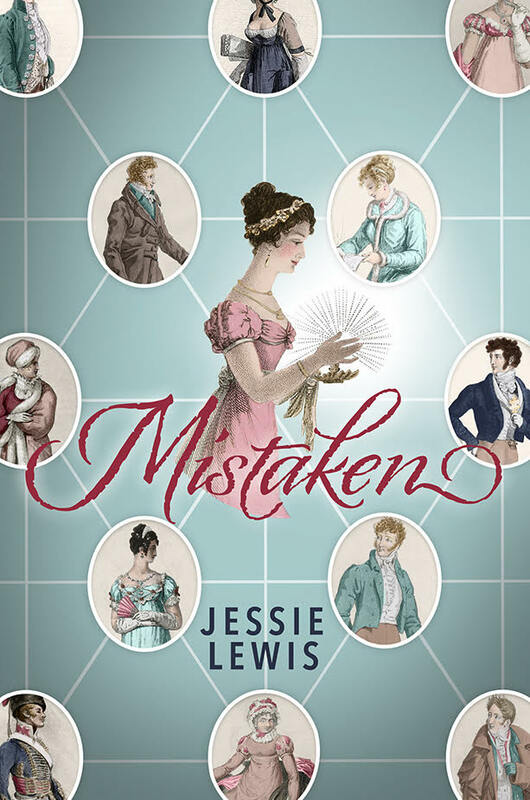 Mistaken is a Pride and Prejudice variation, the most obvious difference being to Jane Bennet’s character. The change wasn’t arbitrary. 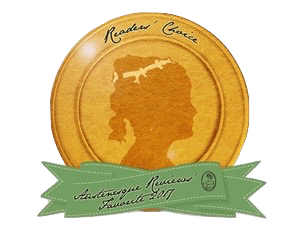 She doesn’t begin as a wholly unrecognisable person, but alters gradually and plausibly as a result of differing external influences to those with which Austen presented her. The decision to test her strength of character in this way was very deliberate. That reason can be summed up in one word (or one name): Darcy. I’ve always been fascinated by the journey Darcy makes in Pride and Prejudice. He is often touted as one of the most enduring romantic heroes in literature—largely, in my opinion, because he actually changes his ways for the woman he loves. Yet, before he earns his Romantic Hero stripes, he’s very far from perfect. Granted, Elizabeth’s wilful misunderstanding causes much of his initial antagonism, but there is plenty of which to disapprove in his character at the beginning. In Austen’s words, he is “haughty, reserved and fastidious…continually giving offence.” He owns himself to having a resentful temper and admits at the end of the novel to having been selfish all his life. Given how much we all come to adore him, it is conveniently easy to forget quite how unlikeable he is to begin with. Austen doesn’t show us his descent into resentment and conceit, only his scramble out of it after Elizabeth’s rejection at Hunsford. Nonetheless, my question has always been: how did he end up so thoroughly disagreeable in the first place, without forfeiting the esteem of his nearest and dearest? It’s true that those we’re closest to aren’t exactly predisposed to look for our faults; thus, Darcy’s loved ones seem wholly oblivious (or indifferent) to his flaws. We see Bingley tease him for “standing about … in [a] stupid manner” at the Meryton assembly, but teasing is a far cry from condemnation. We hear Colonel Fitzwilliam accuse Darcy of not making small talk with strangers because “he will not give himself the trouble,” yet there is no admonition in this pronouncement, only vague amusement. Even Caroline Bingley is blind to Darcy’s faults, claiming he “may hug himself” because he has no defects at which Elizabeth can laugh. It takes Elizabeth, a relative stranger, to see (or care about) the imperfections in Darcy’s character. Austen’s Jane Bennet is portrayed as sensible, kind, and saccharinely modest, but she is not without faults. She is excessively diffident, something we see when she refuses to blame Bingley for abandoning her, insisting there had merely been “an error of fancy” on her side. Mr. Bennet accuses her of being too complying, and Elizabeth teases her (with a hint of exasperation) for her credulity. These were the traits I accentuated in Mistaken to set Jane on the slippery slope away from her canonical forgiving nature. Some bad advice, a want of perspective, and a few run of the mill human sensibilities such as jealousy, insecurity and disappointment, soon land Jane in such a muddle of resentment that she’s “in the middle before she knows she’s begun.” And just as Darcy’s friends did, Jane’s loved ones remain oblivious to the change in her until it’s too late. It’s easier to read Darcy’s early hubris and resentment, because readers never see him before he becomes that person, and thus, there is no comparison. Jane Bennet, on the other hand, has been immortalised as sweetness and light since Pride and Prejudice first went to print; watching her walk in Darcy’s shoes, making the same bad decisions, is difficult. My purpose was for her journey to mirror Darcy’s completely, however, and just as Elizabeth’s rejection provides for him, a little self-awareness is all Mistaken Jane requires for her redemption. The question that fascinates me now is, will readers forgive her as readily as they did Darcy? My answer re Jane Bennet would be not so much. Mainly because she hurt Lizzie who she was supposed to love and she did it on purpose. Darcy didn’t intend to hurt her and bettered himself because of her. And Caroline Bingley was blind to everything apart from Darcy’s wealth and status. I’m so glad you enjoyed Titan Darcy. I’m a tad fond of him myself, I don’t mind admitting.